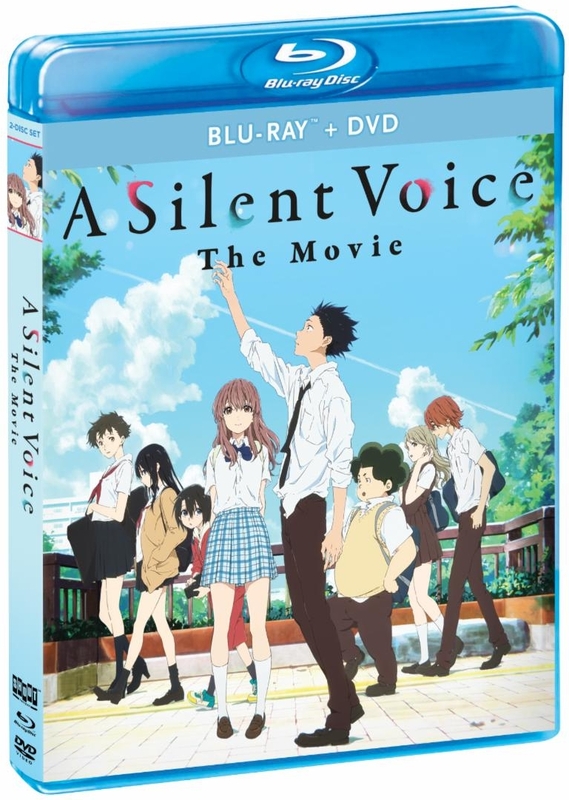 A Silent Voice due out on 4/2/19. Can't wait to put this on my shelf! Promo shot, but it works perfectly! Wish it could've gotten some sort of LE, but after all this time, goddamn I'll take it. They couldn't have found a bad piece of art to use, so no worries there. Nice colors to go with it all around as well. It's going to hurt a little just to see the regular Blu-ray case; it would be really nice if they could just throw a slipcover over it. ^ Every Shout release I've gotten has had a slipcover, so there's a very good chance this one will, too. Ooh, nice. Thanks for letting me know. So just a standard release with slip for the US; meh, I was pretty much expecting that. Sooo very glad I got the UK Collector's Edition box set from Anime Limited, with a chipboard box, clear plastic slip with the front cover character images printed on it to create a 3D effect with the printed box behind it, and a really nice image on back with awesome reflective metallic finish and highlights, of Shoko and Shouya on the bridge under the cherry blossoms. Plus, a digipack with more full-page, clean art on it, and a very thick 76-page art book. Really nice set compared to this bare bones US release. 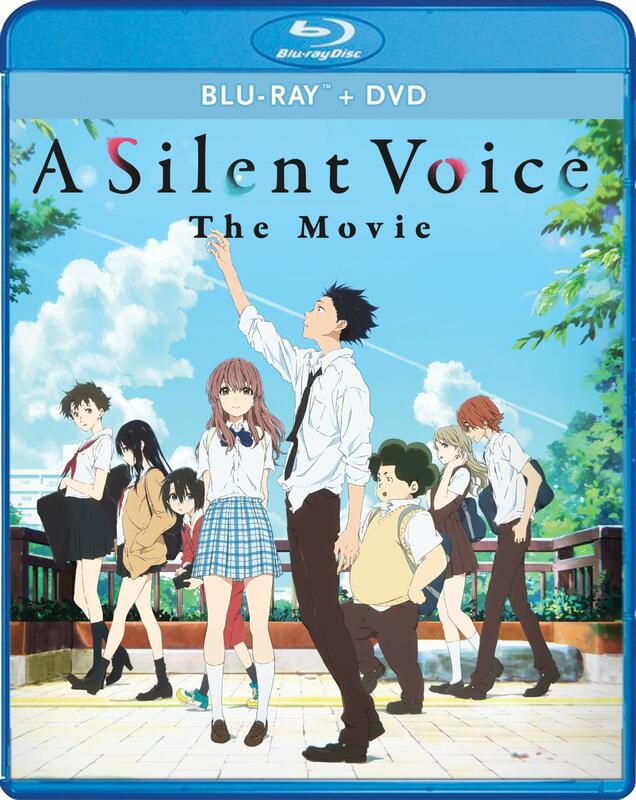 Nice cover but I'm going to wait and seeing if RightStuf makes a collector's set of this for Eleven Arts. 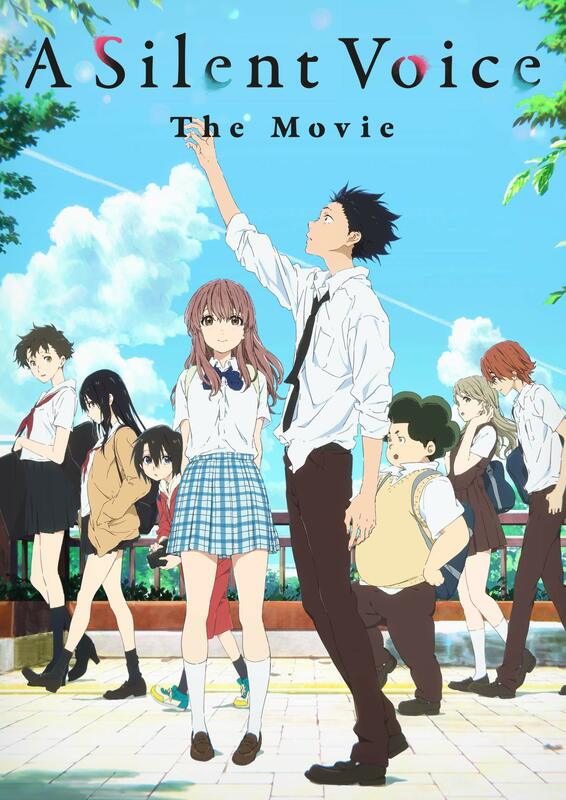 Not much stands out, but nevertheless it's always great to look at something made by KyoAni. Looks great, except for that blue box. I would rather not see it at all, but if it has to go somewhere, the bottom is where I would want it. Shout has stickers on their covers, so that's very likely what the blue box is.